Happy Thursday friends! It is now the time of year where everyone is getting back into the swing of things. The scheduling of the to-do's is back in action, you have to remember what day of the week it is again, and...the alarm clock now goes off a bit (maybe a BIG bit) earlier than it was over those nice, relaxing summer days. 1. Start with a good breakfast: I know, I know. It's in all the books. It's in all the magazines. It's all over the Today Show. But I really don't think this can't be iterated enough! If I don't start my morning off with a healthy breakfast, I am a grouchy grouch all day! 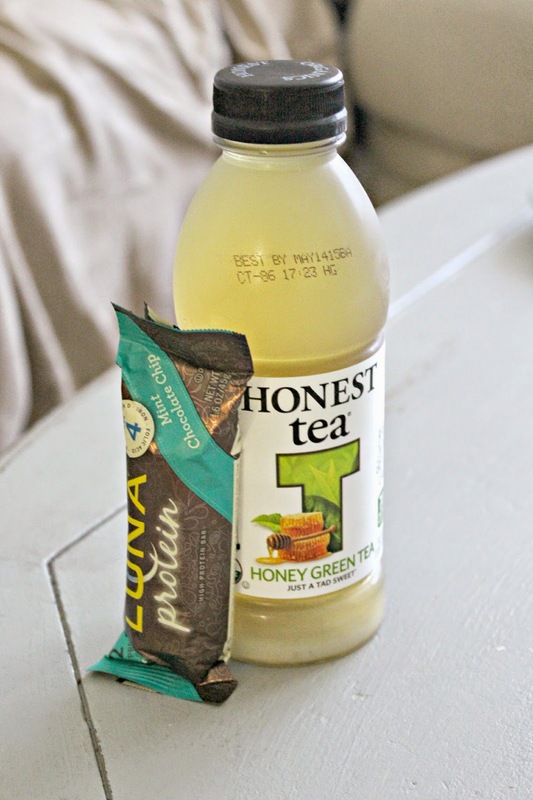 I love starting each day with a Luna Bar and an Honest Green Tea. (I'm OBSESSED with Honest Honey Green Tea, y'all) Since I wake up around 6 AM each morning, I'm not exactly starving. So this mini breakfast is perfect for me! 2. Quiet time: I can't start my day off without quiet time with the Lord each morning. I used to struggle so much with finding time to spend with God. And I felt so disorganized and all over the place when I tried to focus. 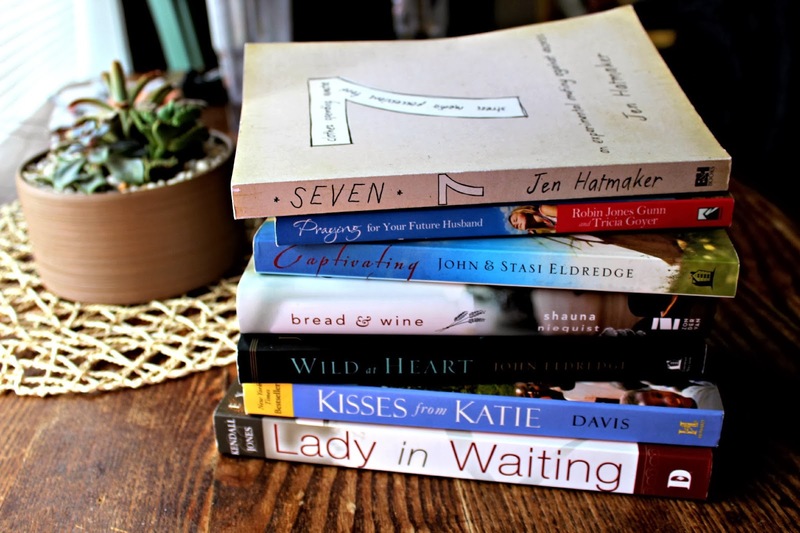 I read this "Organization in my Spiritual Life" blogpost by Nancy Ray and it helped SO much! I'll read the Bible, journal, start a new book. I feel it is so important for me to relax each morning and to become closer to God each and everyday through quiet time. 3. Make your Bed: I've learned in my 20 years (almost 21 years) of life that disorganization is not my friend. It makes me frazzled. It is confusing. It overwhelms me. And I have found that making my bed is the quickest way to organize my room each morning. If your bed is made, your space seems 100times less cluttered automatically. I'm pretty sure this has to be a proven fact in Real Simple Magazine or somewhere because THIS LITTLE TIP KEEPS ME SANE. 4. Quick Work Out: True story- I sleep with my gym clothes on. 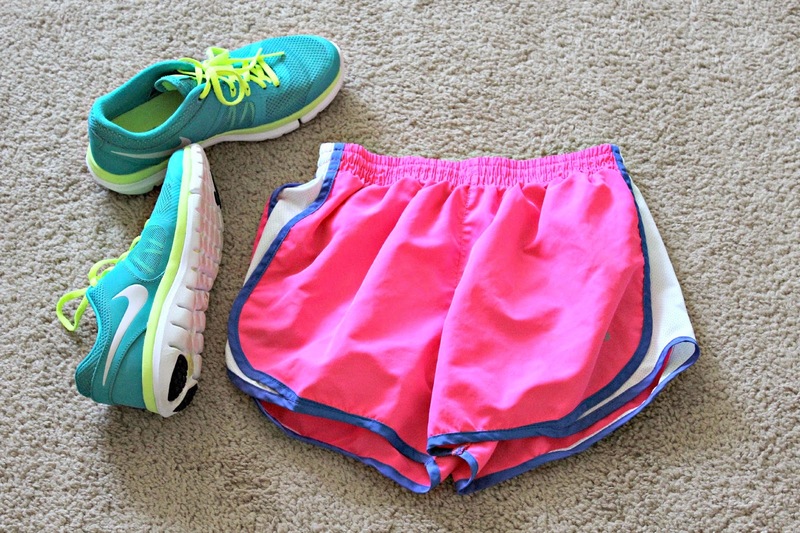 Each night, I wear what I am going to wear to the gym the next morning TO BED. This way, all I have to do each morning is tie on my tennies, jump in the car, and walk right into the gym doors. It is SUCH a motivator. I really have no excuses not to work out if I am already ready to go! and once I get to the gym, my endorphins go crazy and my day is amazing. it's one of my favorite ways to get up and go! 5. 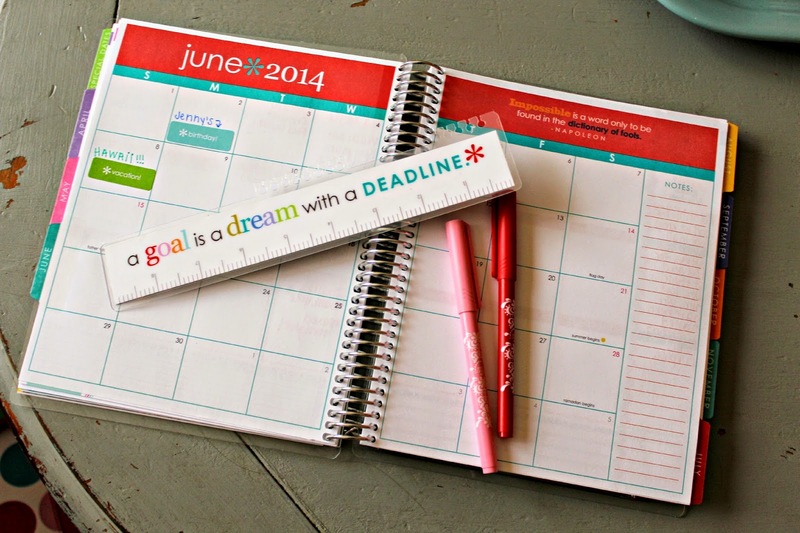 Write in your Agenda: I know I've said it probably a million times...but I love my Erin Condren planner. If I don't write down what needs to be done each day, then those thoughts just swirl in my head for hours and then I hop on the disorganized-train-to-I'mSoFrazzledville and then the art of self control and cool, calm, and collectiveness are out the window. Write it, label it, calendar it, and then don't forget to cross things off your list! Because that's the best feeling ever. What are some of your tips for getting up and going? Hope your Thursday is fabulous, friends! This is speakin' to me! I'm going to have to try some of these. Especially the morning Quiet Times! breakfast is a must! i have so much more energy and then i don't snack so much. and love honest tea too! half & half and the orange mango are my faves! I really should adapt the habit of sleeping in my clothes as well. If I don't go for a run in the morning it doesn't get done.